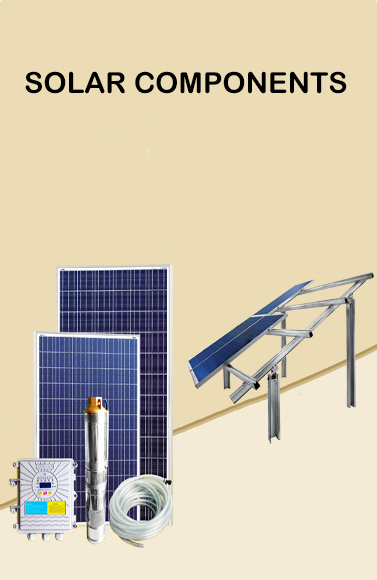 V-Guard water heater price, V-Guard solar water heater, V- Guard water heater price list, V-Guard solar water heater price, V- Guard solar water heater 100 ltr price. 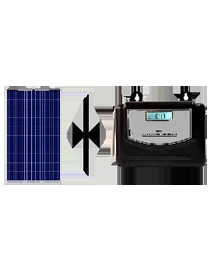 The 100 LPD ETC V-Guard solar water has an elegant shape with a convenient size. 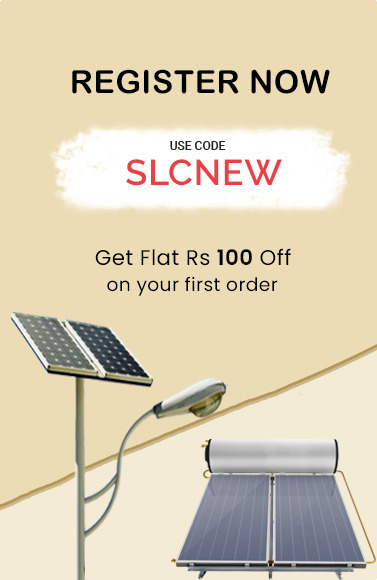 The inner tank is made of high-quality steel with Glass lined Anti- Corrosive coating for durability. 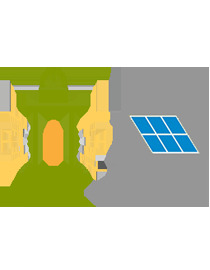 V-Guard provides a complete installation accessory kit containing inlet pipe, outlet pipe, and expansion bolts as well as a product installation by the company authorized & trained personnel (absolutely free). 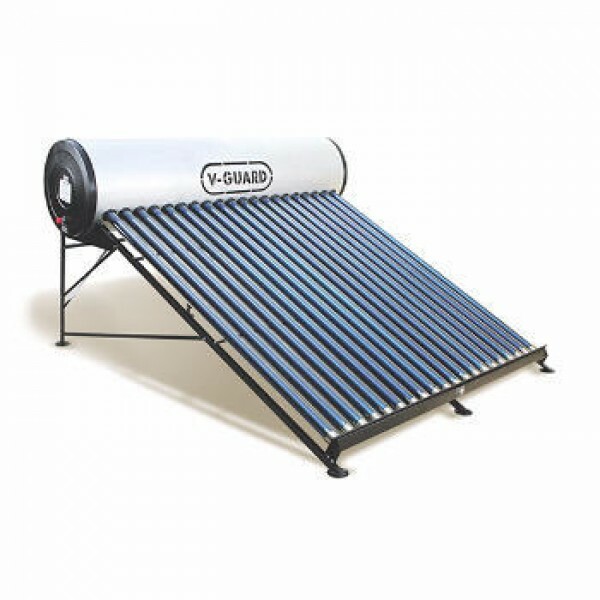 V-Guard solar water heater is available in different capacities: 100 L, 150 L, 200L, 300L, and 500L. 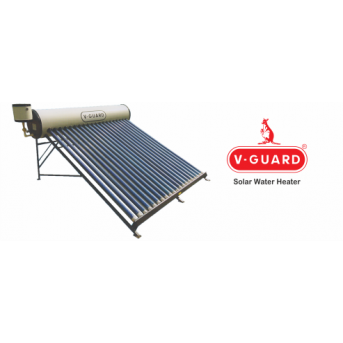 V- Guard ensures hot water for all seasons with V-Hot series of solar water heaters. 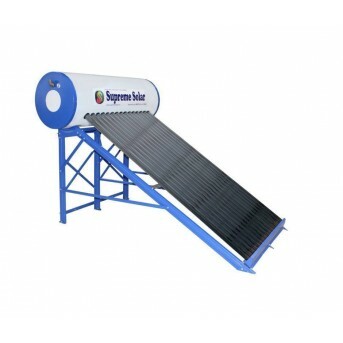 The wide range of v guard solar water heater helps you cut down your electricity bills. 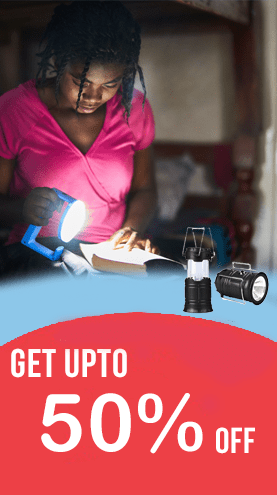 V-Guard – the brand that has always given the best in quality, technology, performance, and services. With Win Hot Plus series, you can have hot water when you want it. 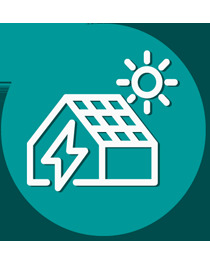 It has no recurring cost of electricity and assurance of great service from the house of V-Guard. V-Guard solar heater with win hot plus feature generates hot water without electricity and any other fuel. 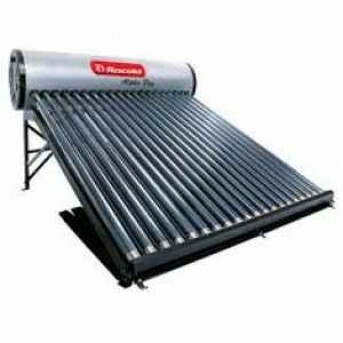 It uses high-quality vacuum tubes to reduce heat loss.